As part of our objective in promoting Indian football, we will be continuously keeping you up to date with regards to all the latest developments and happenings in Indian football. 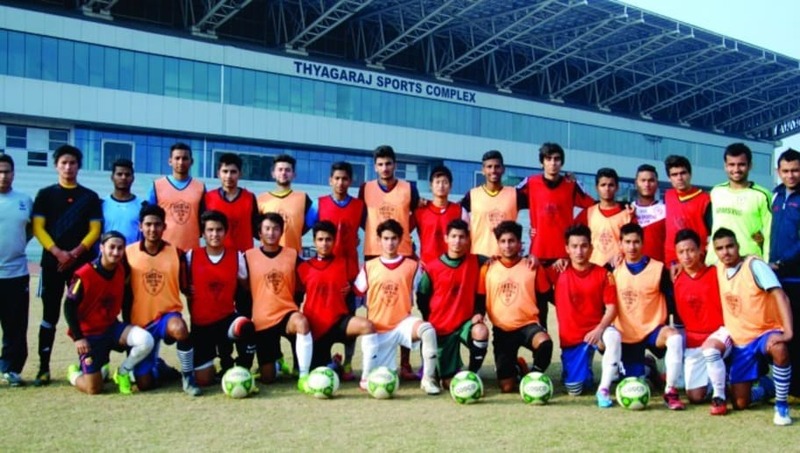 Today we bring to you a list of academies which are offering football trials to teenagers who are interesting in making a career in the beautiful game. 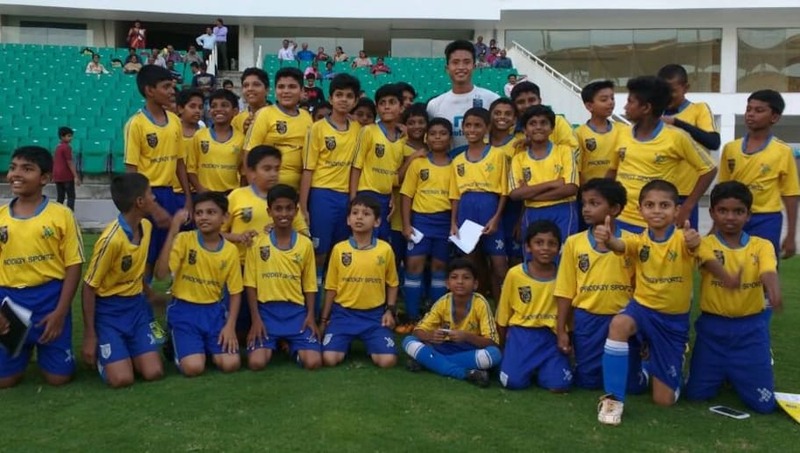 Here are the best five Football Academies and Institutes that you should enroll in if you are looking to represent the top clubs as well as India in the future. 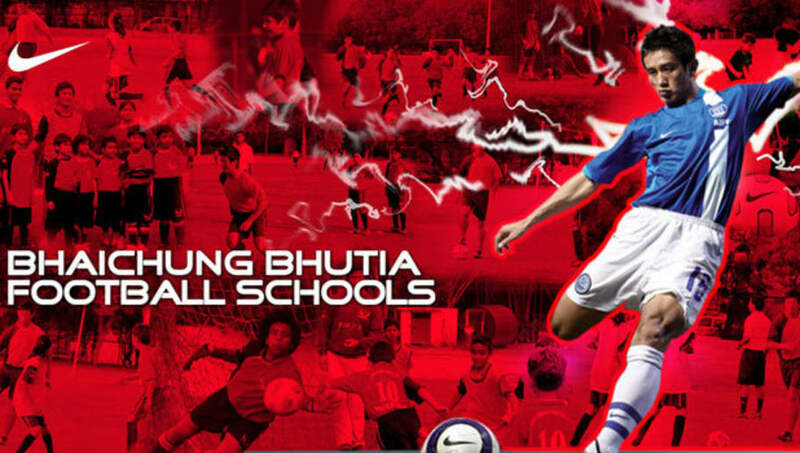 Baichung Bhutia Football school is one of the best residential football academy of the country and has produced players like Rohit Danu, who is presently the captain of the India U16. This institute is going to conduct trials at 3 different locations across North India - NOIDA, LUDHIANA and DEHRA DUN. The trial in Punjab will be conducted on 10th February 2018 at the Guru Nanak Stadium on Club Road. The reporting time has been fixed at 9am. Players born between 1st January 2003 and 31st December 2007 are eligible to participate. On the same date as in Punjab, trials will be held at Dehra Dun at the Pavilion Ground, Subhash Road. Reporting time is at 9am. Players born between the 1st of January 2003 and 31st of December 2007 are eligible to participate. On 11th February 2018, candidates can report at the Cambridge School, Sector 27 by 10AM. Again, players born between 1st January 2003 and 31st December 2007 are eligible. On the mentioned trial dates, documents such as original date of birth certificate and address proof (Passport/ Aadhaar card/ School ID card) along with a registration fee of Rupees 200/- are compulsory. Hindustan FC, another Delhi based club will be conducting trials for their 2nd Division I-League campaign on 9th February at Jasola Sports Complex. The reporting time for this trial is 10am and on the spot registration will be done after a payment of 1000/- Rupees. 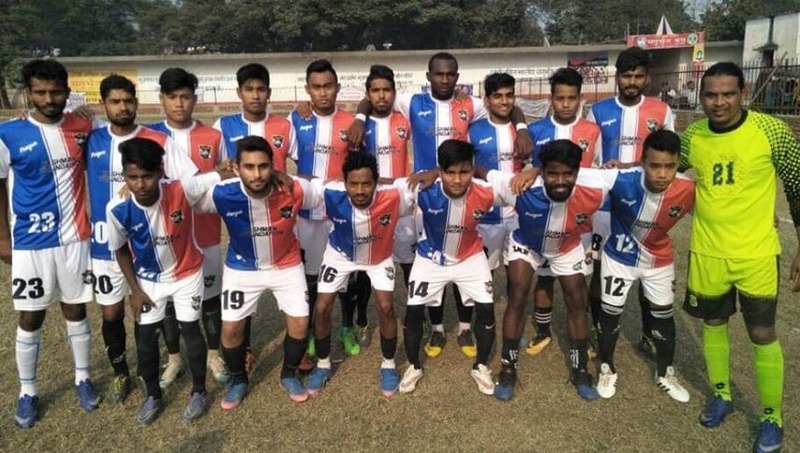 Players who have previous experience of playing in the 2nd Division I-League or have represented their State at Santosh trophy level are the only ones eligible for this trial (Except for foreigners). Candidates must carry, I-League/Santosh Trophy participation documents, copy of their Date of Birth certificates, NOC from their club and State Association. The famed south-Indian club from Kerala will be conducting a pretty massive selection camp for their under-15 side at the Ambedkar Stadium in Kochi on 19th (2003 born players) and 20th February (2004 born players) at 3pm on both the days. The shortlisted players from the two day trial will undergo a final trial on 21st February. There will be on the spot registration for all candidates. In order to appear for the trials, the Under-15 players must bring their original birth certificates and certificates that prove that they have represented or participated in School, District or State-level competitions. Players failing to produce original documents will be barred from taking the trial. Jharkhand FC recently announced their U18 Residential Academy Trial where the best 20 players will get a 100% scholarship. The Academy Scholarship includes, Food, Accommodation, Gym, Training. The Trial will be held between 12th-15th April 2018 and the timings are 6AM - 6PM. Venue- DAV, Sector 6. Bokaro Steel City, Jharkhand. The trial Entry Fee is Rs 200/Player, Rs 100/- for National level Players. Free for BPL Cardholders. 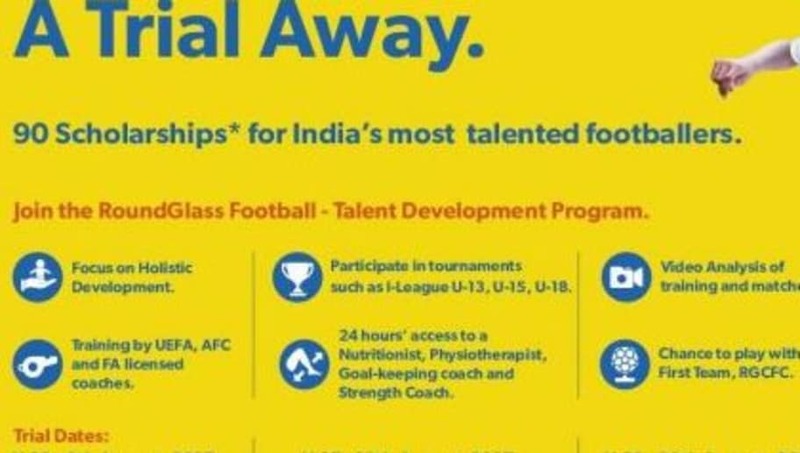 Chandigarh based Round Glass Sports is all set to offer an integrated scholarship based football program for talented young players at Sector-44 in Chandigarh. The football training at Round Glass Football Academy is delivered by UEFA, AFC and FA Level certified coaches with years of experience at youth level. This will be a fully paid program. In order to enroll for the Under-13, U-15 and U-18 boys scholarship program, visit https://round.glass/sports/ and for more information, contact Round Glass Sports: 85588 74903 or 98888 13432. 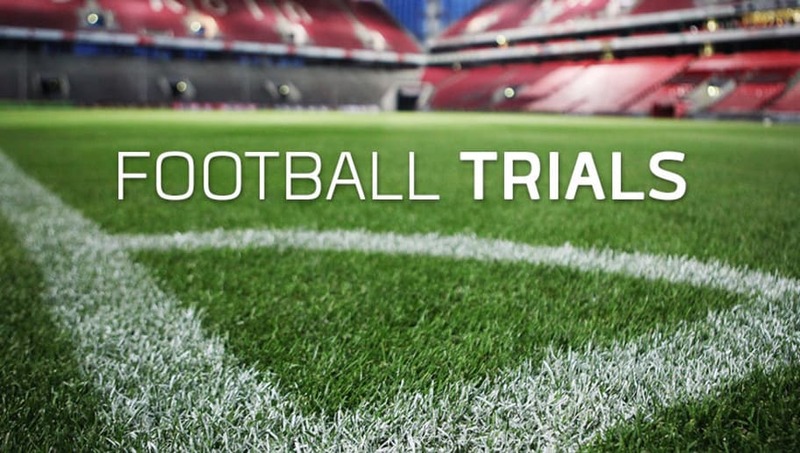 Football Trial News from every corner of the Nation, every Monday only on 90Min.